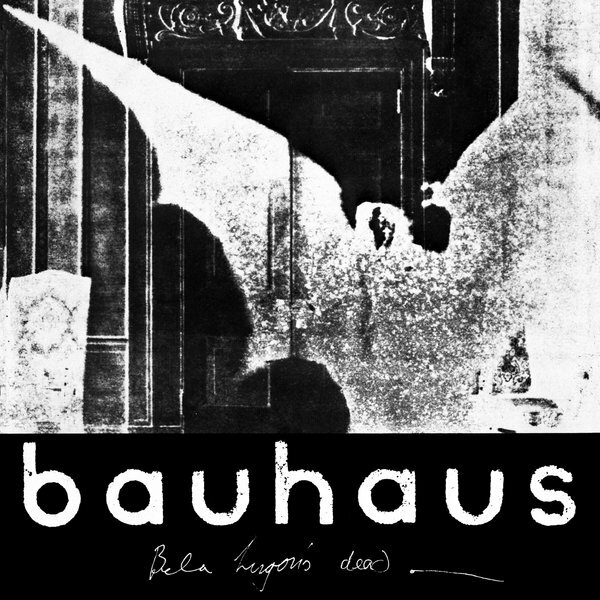 “The Bela Session is a full release of Bauhaus' first studio session from January 26 1979, where the iconic "Bela Lugosi's Dead" was recorded. 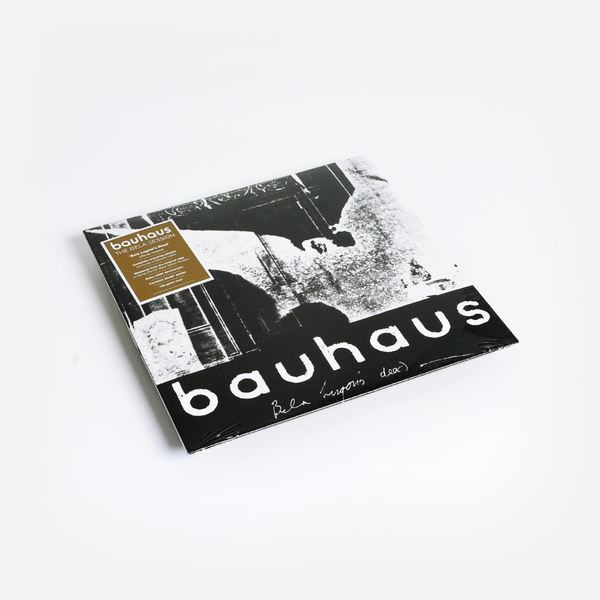 This is the first and only official reissue of "Bela Lugosi's Dead" on vinyl, and the first time 3 of the 5 tracks have been released. This EP has been produced directly by the band with Leaving Records, in advance of the band's 40th anniversary. 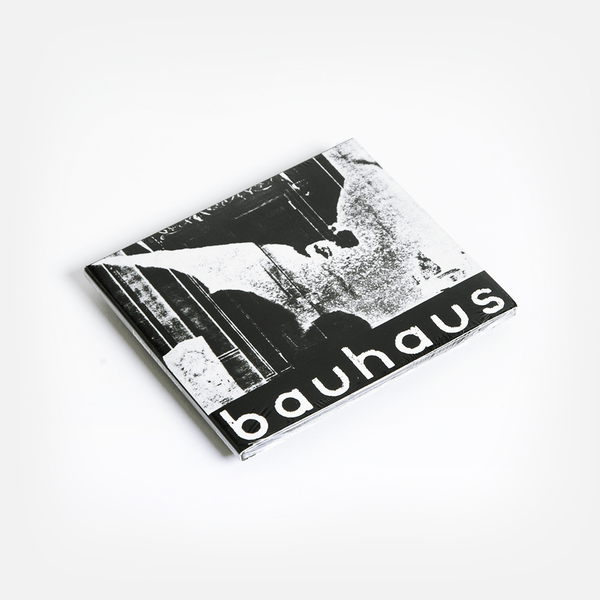 Bauhaus are a four-piece from Northampton, England, composed of Peter Murphy (vocals, occasional instruments), Daniel Ash (guitar), Kevin Haskins (drums), and David J (bass). Venerated and highly influential, the band emerged from the post-punk alternative music scene of the early 80s with a string of innovative albums and a powerfully dramatic live presentation. Their music embodies a minimalistic, disconsolate style of post-punk rock unlike any other. 180g vinyl. Mastered from original tapes by Mandy Parnell. Includes 20x20” poster.